Mobile app development is a diverse field. It consists of various aspects, over the past few years, mobile app developers have simplified the process by making constant upgrades in various development plugins and tools. However, this field poses several challenges to all the novice as well as expert developers equally. 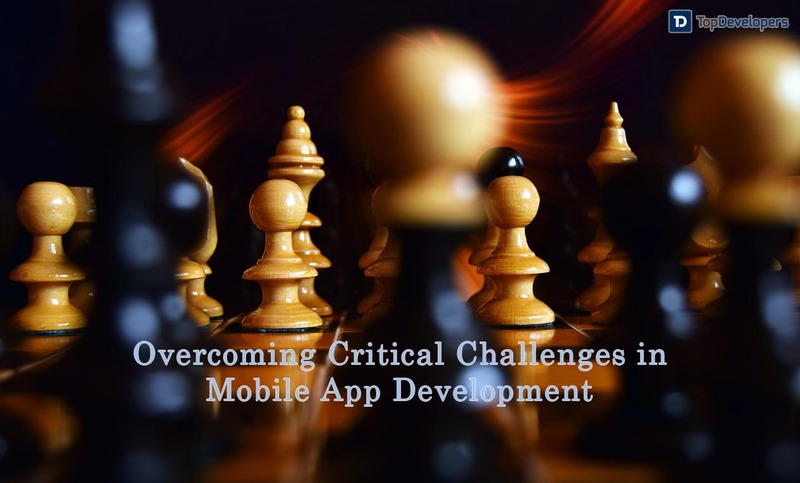 Let us discover a few challenges that you might commonly face during mobile app development. One of the main challenges that developers face during app development phase is choosing an optimal programming language as well as an app development platform. You can develop apps on several platforms. For example, you can develop an application on Java, Swift, Python, etc. So, how to choose the best platform? The Solution: You should choose an optimized development language aimed at app development on the particular platform. For example, if you are developing an application for iOS, it is advisable to use Swift development platform. It is better to learn development on Swift and proceed with the development rather than developing it on a platform that you are experienced with but is incompatible with the development process. The biggest problem with app development process is choosing one criteria over the other. While trying to optimize an application, you often must have heard about compromising with its quality. 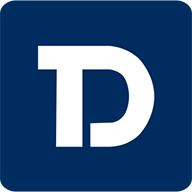 The Solution: You should clearly define the purpose of the app before starting the development. For example, if you are developing a gaming application, you need to focus on advanced graphics and great frame rates. However, when you are developing a social media application, you need to focus on snappy performance and good utilization of the network capabilities. Balancing between the investment on UX and UI design is a big decision that you need to carry out as you proceed with the app development. You need to make sure that you do not ignore any one of these aspects. Even the optimization and application performance depends greatly on your UX and UI design. The Solution: A simple solution to this challenge is to decide upon the importance of your app. It is crucial that you invest primarily on the UI of the application and try to make it as intuitive as possible. Even a simple interface like that of WhatsApp and Facebook can be successful if users can access fluidity as well as intuitiveness in the interface. You have to decide which one will be your priority based on the user base of your app. While designing the UI of the app you should keep in mind the UX as well, as it is perfect combination of both that will lead to a better user satisfaction. Before you start your app development, you need to decide the particular platform on which you wish to launch the application. You also need to think about the near future about the app and expansion of user base by providing services over multiple platforms. The Solution: If you are planning to stay loyal to a singular platform, you must ensure that you go through all the loopholes to make your app is optimized perfectly for that particular platform. In case you wish to make your app available for multiple platforms, you should go for a hybrid app development which allows you to develop apps effective and efficient apps across multiple platforms. But you should ensure that your idea of an app is feasible. Today, the expert Hybrid App Development companies believe that cross-platform app development can be cost efficient as well as save a lot of time as well. Security is a big challenge that you need to face when you are developing an app especially when you are developing a social media app or are linking your app to the user’s social media profile. The Solution: When you are dealing with personal data of users, you must rely on high levels of encryption and data security to ensure that their data is safe on your servers. It is advisable to hire an expert tester to fill the loopholes in your source code to increase the safety standards of your mobile app. Also make sure that you allocate a considerable amount of time and budget for rigorous testing of your app through which you can ensure that your app is safer to use. Developers are often expert at developing an efficient and aesthetically appealing app. However, they often cannot conduct market research and analysis to judge their competition fully. What about the app features you are providing is already off the market! The Solution: Hiring a research analyst who can make the best use of Big Data is the best probable solution to your research problem. The analysts skill set will help you assess the best features of your app and hence help you design a likeable app with features that will get the app downloads soaring to some extent. It is possible that even after following all the steps mentioned above, your application does not get the fame and respect it deserves. Under such scenarios, it is possible that you did not focus on App Store Optimization. Solution: App Store Optimization helps you in gaining the ranks on an App Store in a tough competitive environment. By inculcating an ASO, you can easily make sure that your app is correctly classified and accessible to the most appropriate users. You must also include SEO-friendly content in the description of the mobile app to ensure that your app is visible to the potential audience on the App Store. Apart from these major challenges, you might also face some minor challenges like user acceptance testing and advertising for the mobile app to name a few. It is helpful if you can hire individuals who can perform these tasks for you with utmost efficiency. However, by tackling these major problems, you are good to go and focus on your mobile apps launch at a massive scale.